Canopy Tent & Shade Sails for hire - on form | sculpture: the showcase for contemporary sculpture in stone at Asthall Manor, Oxfordshire. 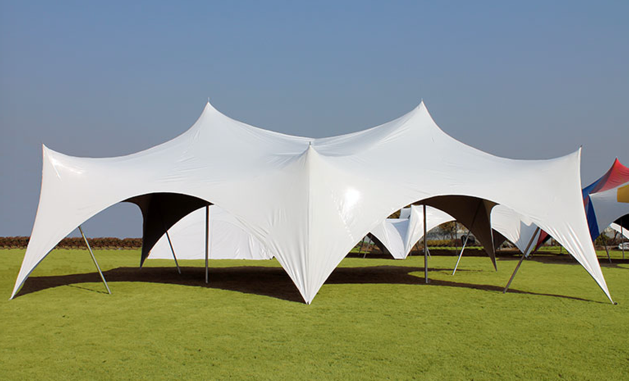 Espree Canopy Tent to hire – We have a 28 by 38ft tent with attachable sides to rent. 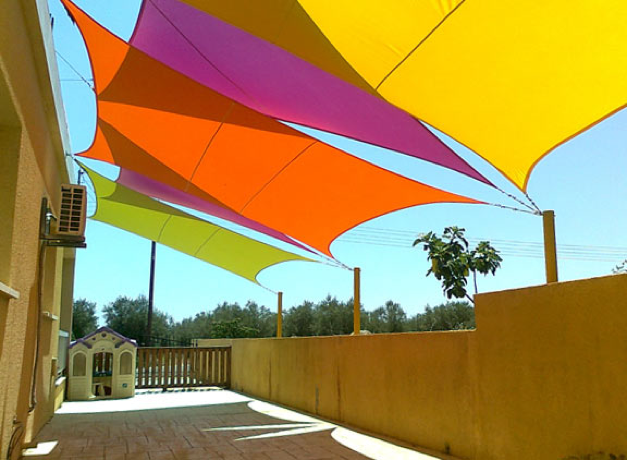 We also have a number of cool shade sails available for hire. These are waterproof and come with rope and temporary poles.